When you or a loved one is a car accident victim in Orangevale, you need an aggressive and knowledgeable car accident attorney to represent you. At Adams & Corzine, our car accident attorneys know how to work with insurance companies to ensure you’re compensated fairly for your injuries. We’re your best advocates for financial and legal protection. 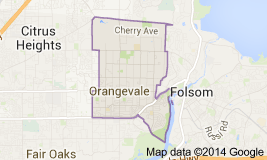 A car accident in Orangevale can be devastating for you and your family. And the legal aftermath only adds to the stress and confusion. That’s why it’s so important for you to have the right protection and guidance as soon as possible. Our car accident attorneyss are here to help you through this difficult time. We’ll talk to insurance claims representatives for you and be your advocate in the complicated local court system. Our auto accident attorneys in Orangevale have 35 years of experience helping car accident victims just like you find the justice and compensation you deserve. Our car accident attorneys have the proven experience in Orangevale delivering fair settlements and legal victories to Orangevale car accident victims. We’ll take the time to get to know you and understand your priorities. Your health and well being are important to us. That’s why we’ll strive to secure an outcome that will help you now and for years to come. With over three decades of experience representing Orangevale auto accident victims, our attorneys know what it takes to win car accident cases in the local courts. Adams & Corzine’s Attorneys are here to help when you or a loved one is injured in a car accident, or a loved one dies. Call us today for a free, no obligation consultation to learn how we can help you find justice and compensation for damages incurred in a car accident in Orangevale. After a car accident in Orangevale, insurance companies will contact you. 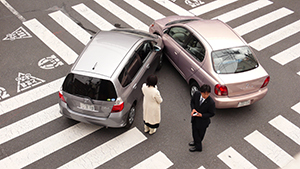 If another driver was at fault, their insurance company might offer you an unfair settlement amount. And they might try to deny your injury claims. 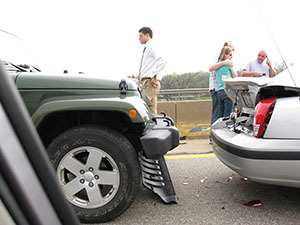 At Adams & Corzine, our car accident lawyers know how to negotiate with those insurance agents for you. We’ll help you evaluate your offers and ensure you’re compensated fairly for all of your injuries. Let our experienced car accident attorneys in Orangevale represent you and your family during this challenging time. After a car accident, your health and financial well being are at stake. Put yourself in capable hands.